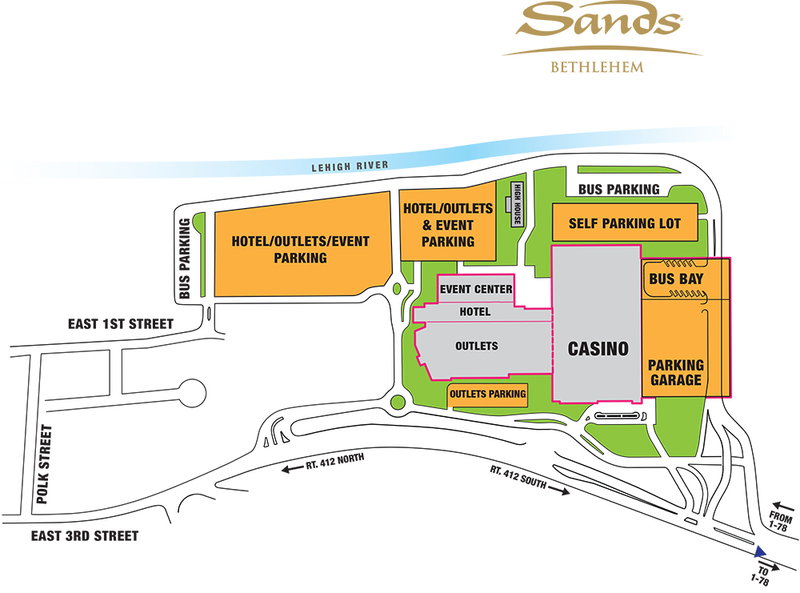 In 2007, Sands Casino Resort Bethlehem purchased the 126-acre former Bethlehem Steel plant, the largest brownfield site in the United States and opened the casino on May 22, 2009. The area was remediated in accordance with the site-specific environmental standard, which demonstrates our commitment to preservation. Putting the historical Bethlehem Steel site back into use represents a re-birth for the city, and can be used as a model for other communities across the country.